An original, refreshing novel about lost love and whether the grass is greener on the other side. Inside the Dead Letters depot in East London, William Woolf is one of thirty letter detectives who spend their days solving mysteries: missing postcodes, illegible handwriting, rain-smudged ink, lost address labels, torn packages, forgotten street names - they are all the culprits of missed birthdays, broken hearts, unheard confessions, pointless accusations, unpaid bills and unanswered prayers. 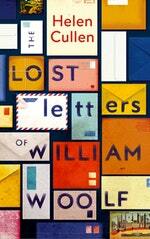 But when William discovers letters addressed simply to 'My Great Love', his work takes on new meaning. 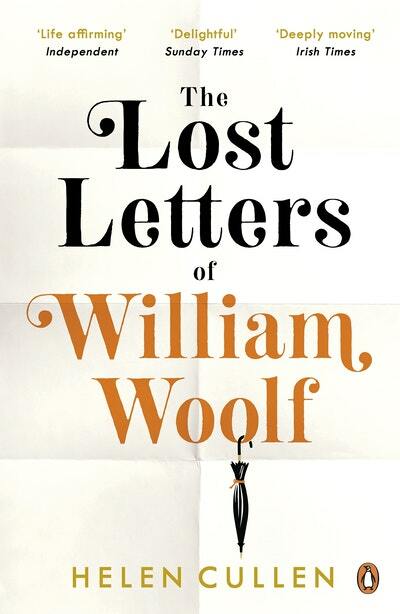 Written by a wistful woman to the soulmate she hasn't met yet, the missives capture William's heart in ways he didn't know were possible, and soon he begins to wonder: Are these letters truly lost? Or might he be the intended recipient - could he be her great love? Lost letters have only one hope for survival. If they are caught between two worlds, with an unclear destination and no address of sender, the lucky ones are redirected to the Dead Letters Depot in East London for a final chance of redemption. Inside the damp-rising walls of a converted tea factory, letter detectives spend their days solving mysteries. Missing postcodes, illegible handwriting, rain-smudged ink, lost address labels, torn packages, forgotten street names: they are all culprits in the occurrence of missed birthdays, unknown test results, bruised hearts, unaccepted invitations, silenced confessions, unpaid bills and unanswered prayers. Instead of longed-for missives, disappointment floods post boxes from Land’s End to Dunnet Head. Hope fades a little more every day, when doorbells don’t chime and doormats don’t thud. 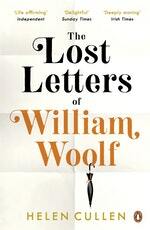 Love The Lost Letters of William Woolf? Subscribe to Read More to find out about similar books.